14 January 2019, Kuala Lumpur - Fifty Tunku Abdul Rahman University College (TAR UC) alumni-families of parents-children, siblings and twins took a walk down memory lane, reminiscing their experiences with their alma mater while creating fonder ones with the current generation of students. 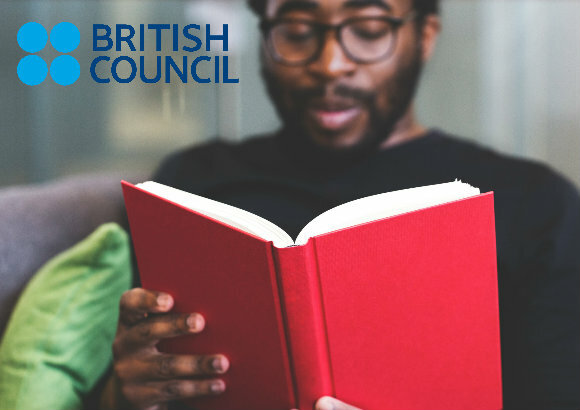 These stories' foundation resides in the living memories of graduates that were created within the grounds of TAR UC, formerly known as Tunku Abdul Rahman College (TARC), KL main campus. 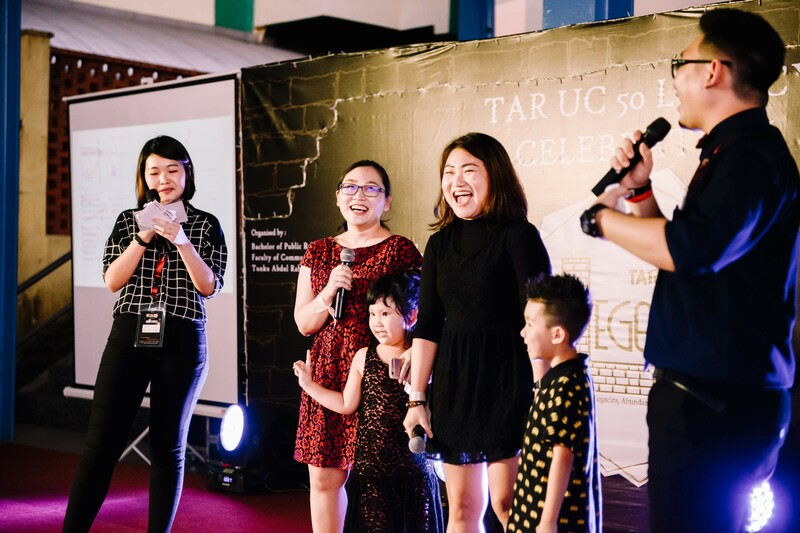 In conjunction with TAR UC’s 50th anniversary, Bachelor of Public Relations (Honours) final-year students organised a ‘TAR UC 50 LEGACY’ online campaign featuring fifty TARCian alumni-families shared their stories and legacies through Instagram, Youtube and Facebook with the tagline Decades of Legacies, Abundance of Memories. It leads to a momentous one-night event, gathering these fifty families for a celebration. Decades of Legacies defines the significance of TAR UC's 50 years of quality education and the legacies it has created through the values it holds, and students and alumni who continue to look up to it. 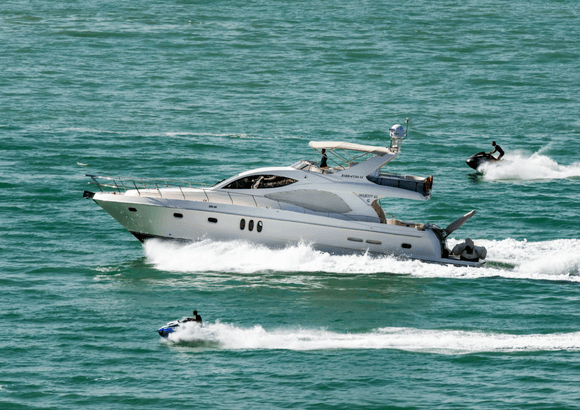 Abundance of Memories defines the priceless moments that have created a huge impact in the 50 families’ lives. The launch of the on-ground event “TAR UC 50 LEGACY CELEBRATION”, was graced with the presence of the newly appointed President of TAR UC Prof. Ir. Dr. Lee Sze Wei. 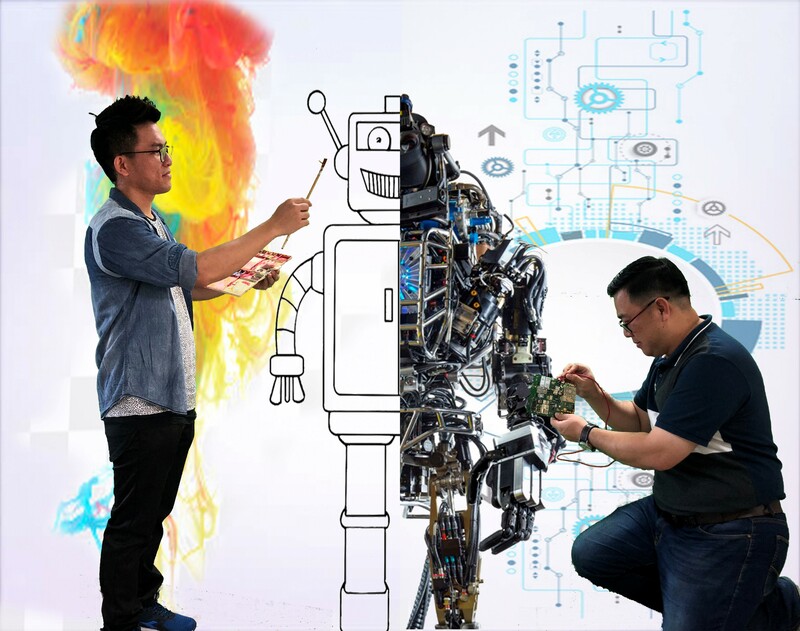 The launching ceremony last Saturday was done with the enriched culture of Chinese legacy, where the President and Faculty of Communication and Creative Industries (FCCI) Dean Ms Dearna Kee June Chen drew the number 50 on a calligraphy paper to officiate the event. The calligrapher behind the artistic script was MaLong, who is a TAR UC alumni. "When I first took over the President position a few months ago, I came to know that TAR UC is celebrating its 50th anniversary this year. Fifty years is long enough to have a few generations of TARCians. To find out that there are three generations of TARCians, and even six siblings within the family who are also TARCians is something very meaningful and worth celebrating. It shows that TAR UC has played a role in providing quality and affordable education and how it has helped the families who have studied here to elevate their quality of life," said TAR UC President Prof. Ir. Dr. Lee. “Every individual who graduated from TAR UC becomes part of our family legacy. The families who have come together today prove that creating and maintaining this legacy is essential at special moments like this. 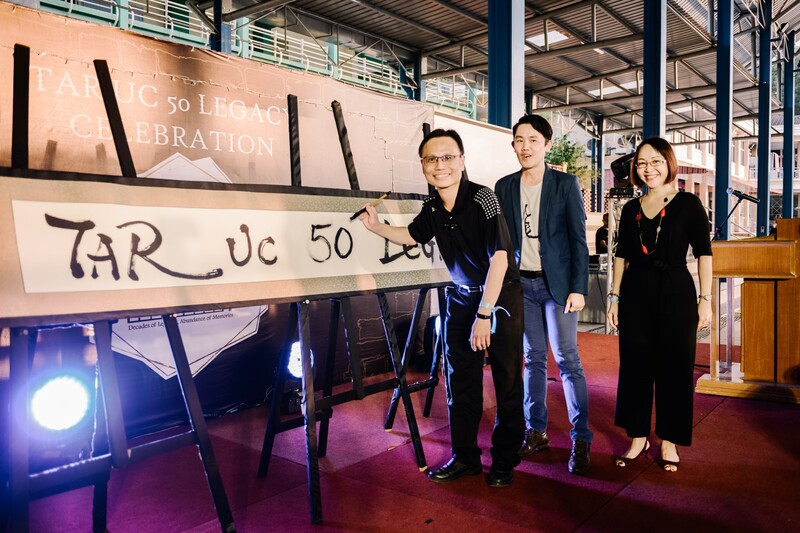 With today’s TAR UC 50 LEGACY CELEBRATION event, it reflects how TAR UC and TARCians' stories will carry forward the legacy of the past 50 years to the next 50 years," said Ms Dearna Kee, Dean of FCCI the organising faculty. Over 200 guests were entertained by Malaysian talents who are also TARCians, such as solo and duet song performances as well as Rocksea, the band who were last year’s finalists at TAR UC-organised Talent Time Night. A sharing session by two alumni-families made the crowd travel through time and relive the good old days. One of the families consists of three siblings, the two sisters, Carol and Christine, who were all TARCians, shared how the familial influence played a part in their choice of tertiary education. While another TARCian family is a pair of twins, Jared Low and Jaremy Low, who shared their mischievous and study experiences at TAR UC. “TAR UC is like a home and our parents, we have learnt a lot. We spent four years here and attended overseas top-up degree programme. 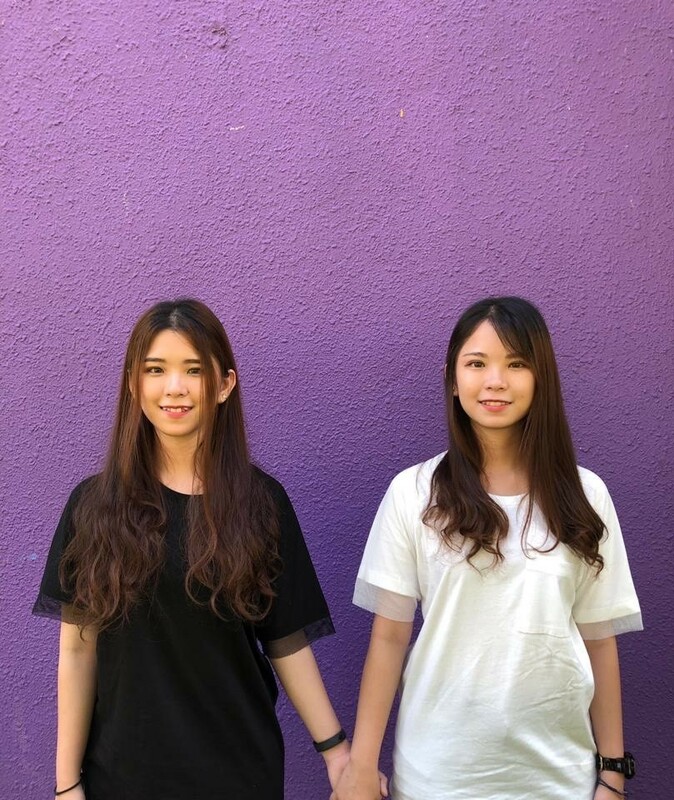 We developed a strong family bond through the sharing of experiences we had at TARUC, that brought us even closer as siblings," said Christine, the younger sister who studied Public Relations programme at TAR UC. This event became a witness to the unity of TARCians irrespective of their study interests or varying years of study. These TARCians, who have been part of the five decades, were seen sharing their experiences and journey with excitement and astonishment in their eyes as they mingled their way through the crowd and into the night. 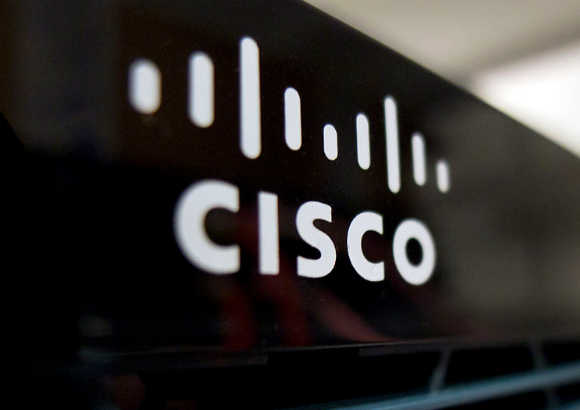 Creating a legacy is like building a home, brick by brick. As you lay each brick, a story is weaved into it to ensure that the foundation stays strong. Therefore, when it is passed down, not only what you see is appreciated but the stories within them continue to live on as well. To find out more about the 50 TARCian-families' legacy, follow their stories on Instagram (iamtarcian), Youtube (I am TARCIAN) and Facebook (I am TARCIAN). A project campaign organised by Bachelor of Public Relations (Honours) Year 3 students that surrounds the theme of “The TARCIAN Generations”, which covers an online campaign and a closed-on ground event, TAR UC 50 Legacy — Decades of Legacies, Abundance of Memories. It showcases stories that highlight the familial legacies that have been built in TAR UC through family ties of 5 different categories, namely parent and child, siblings from the same programme, siblings from different programmes, twins, and three or more TARCIANS in a family. 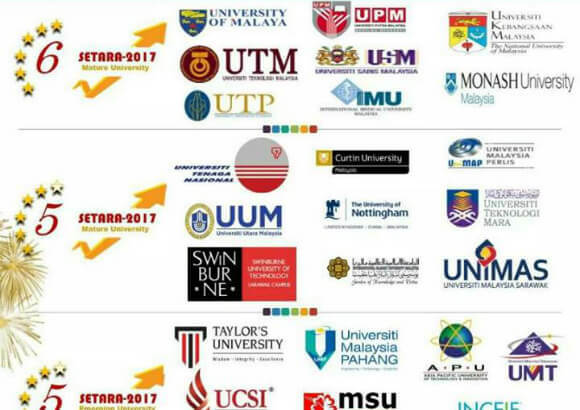 Tunku Abdul Rahman University College (‘TAR UC’), formerly known as Tunku Abdul Rahman College (‘TAR College’), is a premier institution of higher learning focusing on providing quality tertiary education opportunities for young Malaysians. Established in 1969, the institution began with only one campus in Setapak, Kuala Lumpur. Subsequently, five campuses have been established thus far in Malaysia, namely Penang, Perak, Johor, Pahang, and Sabah.